Processing Equipment - Precision Machine Shops | Lindsay Machine Works Inc.
A Kansas City processing company has ordered large round plates for their processing operation. These plates measure over 24 inches in diameter and are made from 6061 aluminum. 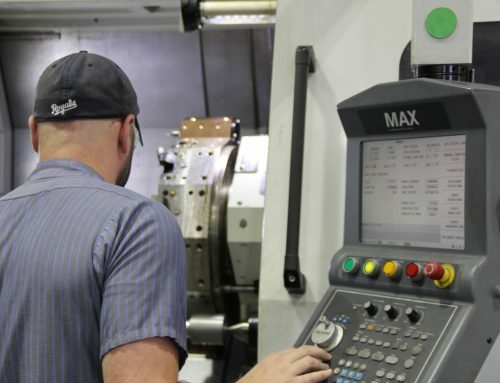 The machinist chose the CNC mill, Haas VF 6. The advantage of this machine over others is the wireless intuitive probe built-in function which measures each hole precisely. 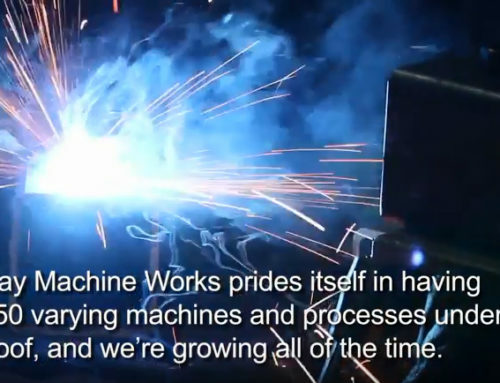 The probe helps Lindsay Machine Works save money and time for their clients. 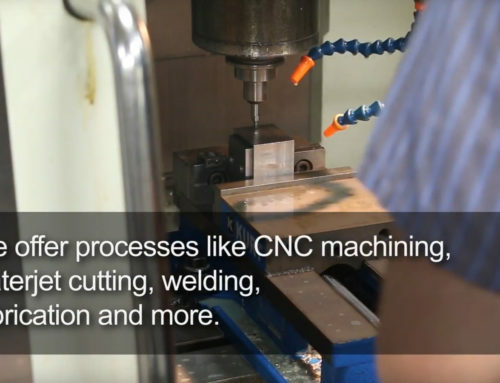 By using the wireless probe, it eliminates the need to take the part to the QC department for measuring between processes. It’s all done inside the machine. To begin with, our machinist needed to cut the circumference of the plate to the measurements provided. The plate was then drilled and counter-bored. 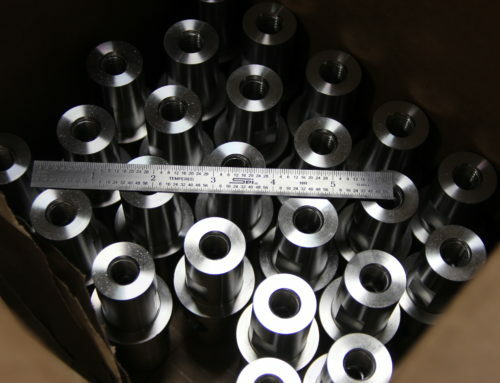 The tolerances for this project are tight, our customer needs between .0004 on some holes and .0007 on others, testing the skill of our machinist. Once the part is finished, quality control measures it a final time before delivering to our customer. 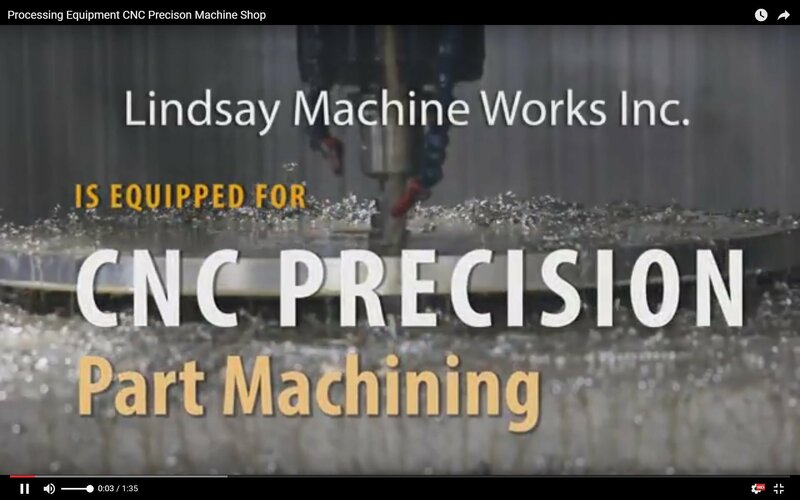 Lindsay Machine Works Inc. delivers quality, precise products to customers all over Kansas City and the Midwest. 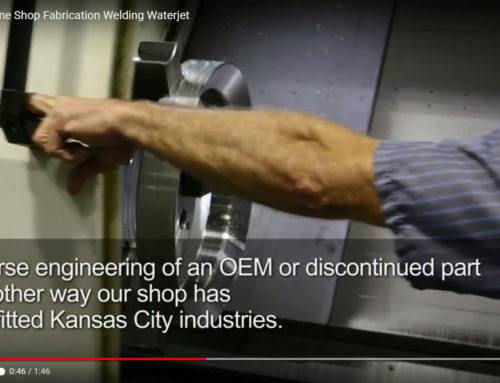 Check us out next time you need an RFQ.